Could the Jaguar XK Return as a True GT Contender? There's still a market segment for those who want comfort over pure sport. 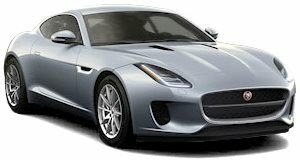 In order to make way for the new F-Type, Jaguar recently retired its XK coupe and convertible GT models. Yes, the XK will be missed but it was certainly out of date and no longer competitive. And yes, the F-Type is absolutely incredible and it’s a worthy Jaguar in every sense. However, some feel there’s still room in the Jag lineup for a proper GT car. XK project leader, Russ Varney, recently spoke with Autocar and stated that the XK isn’t necessarily dead. “The car straddled the GT and sports car segment, with more of an emphasis on the GT side but probably not enough of an emphasis on the GT side. 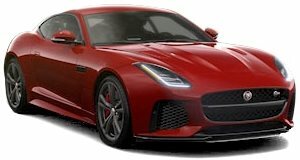 There is no reason the XK couldn’t exist today as a true contender in that GT segment.” Varney also hinted that although the F-Type is now the heart of Jaguar and the automaker has lots of plans for it, it may not cover all bases. An all-new XK, designed to be a proper, full-on GT car on par with the Aston Martin DB9, could be the answer.